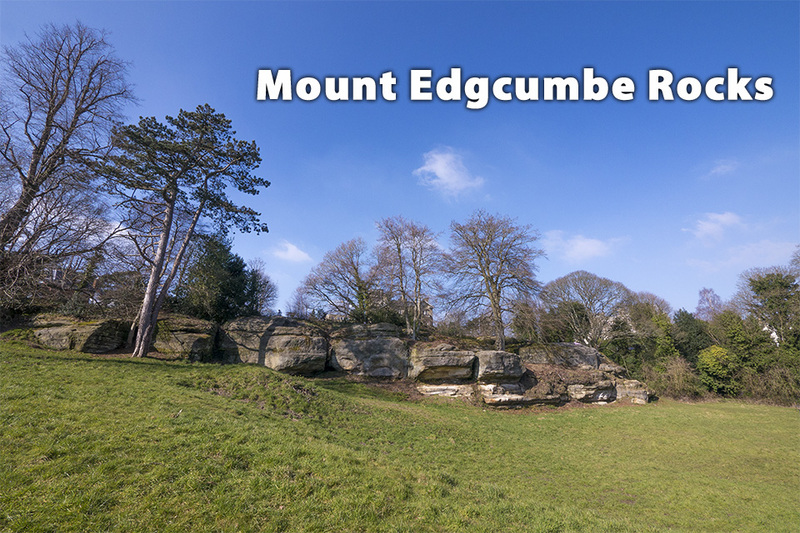 Mount Edgcumbe Rocks are situated on the north side of Tunbridge Wells Common, south of the A264 near the junction of Mount Ephraim Road and Church Road. It's also within walking distance from Tunbridge Wells train station. The whole crag is bouldering and there are no fixed bolts in place. The rock is soft and sandy in this area and you must climb with care and precision. 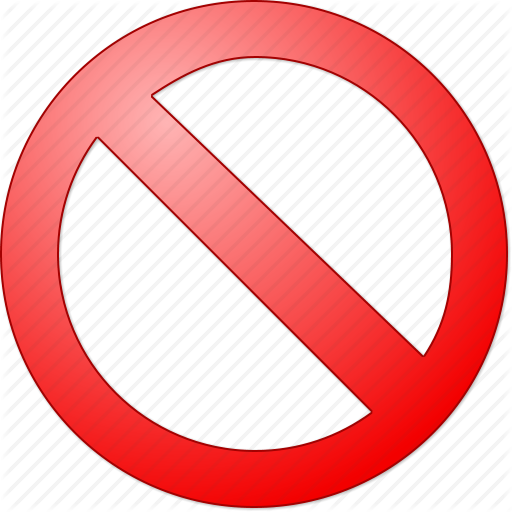 Some problems remain dirty and mossy due to the lack of traffic. The best time to visit is in early spring and autumn as the plant life can be quite overpowering when untamed.